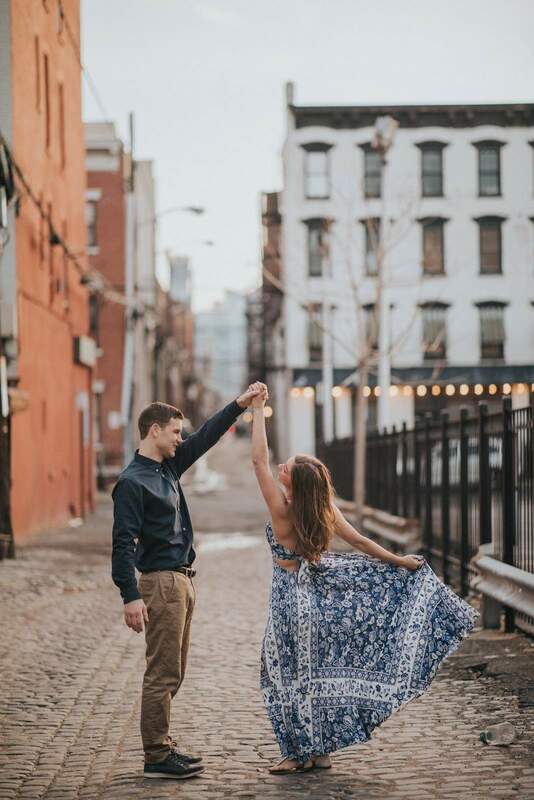 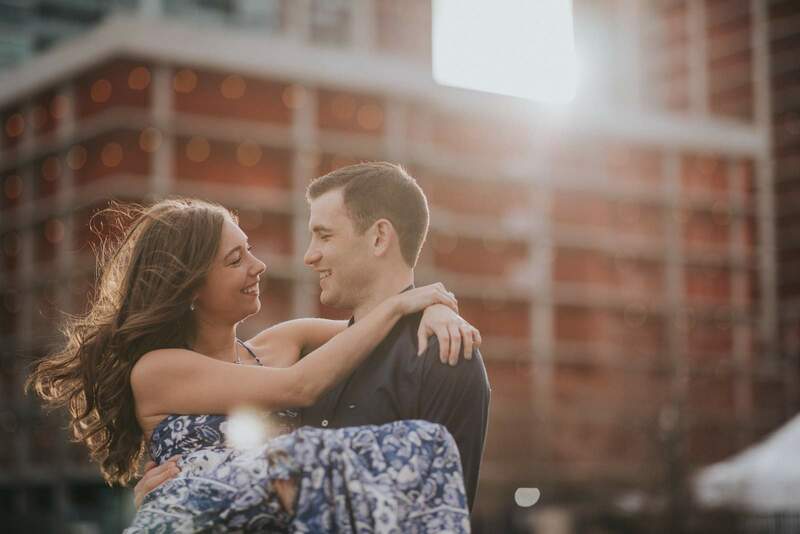 We met Melissa & Tim in Hoboken, New Jersey for this city themed engagement session on a warm winter weekend day. 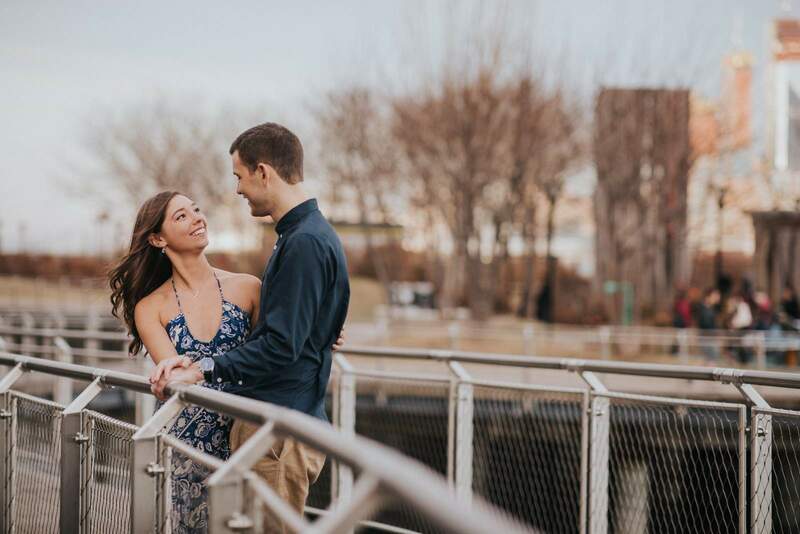 Beginning at at the historic Hoboken Terminal, we grabbed a few images on the train platforms before following the walking path along the Hudson River Waterfront into Jersey City. 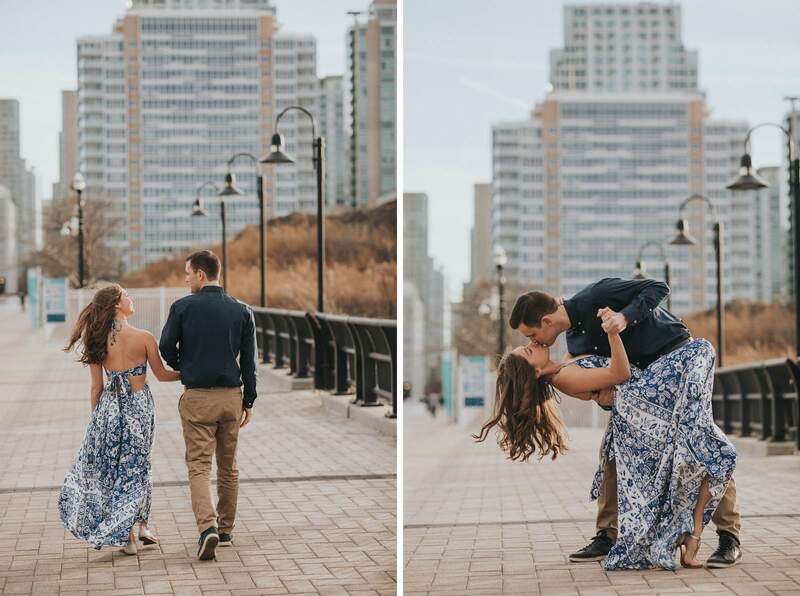 Along the way we stopped by the couple’s favorite local “beach” for some super unique photos on the sand with the New York City skyline in the background. 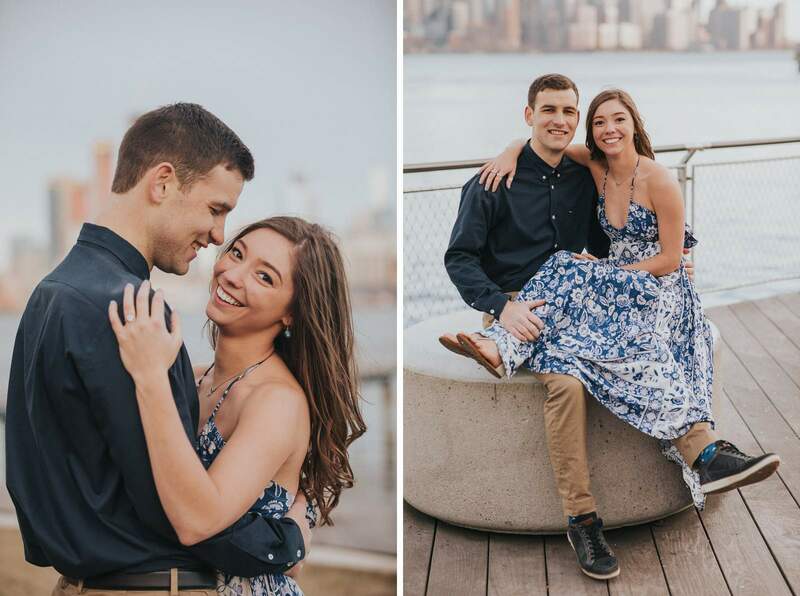 After a whole bunch of exploring and photographing, we eventually ended up back in Hoboken to stop by the pier parks and cobblestone streets as the sun began to set. 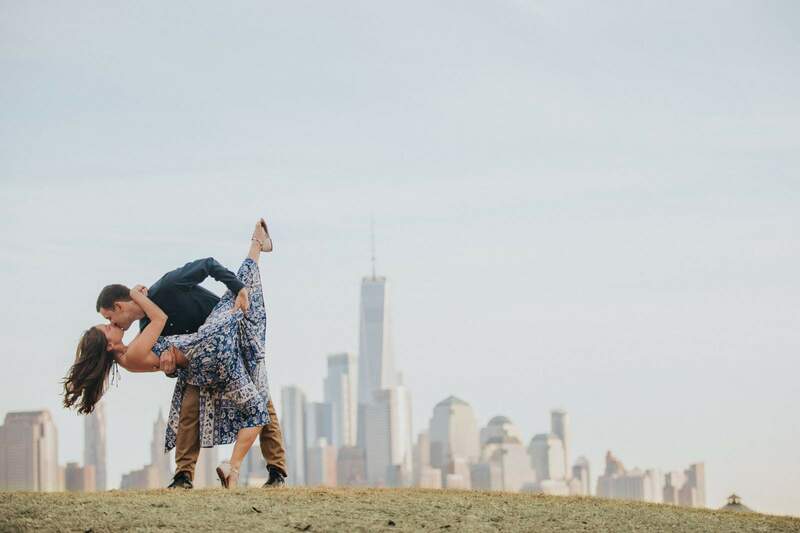 Melissa, being a trained dancer and yoga instructor, was able to show us some amazing poses along the way that we have never seen before and will likely never ask another couple to attempt! 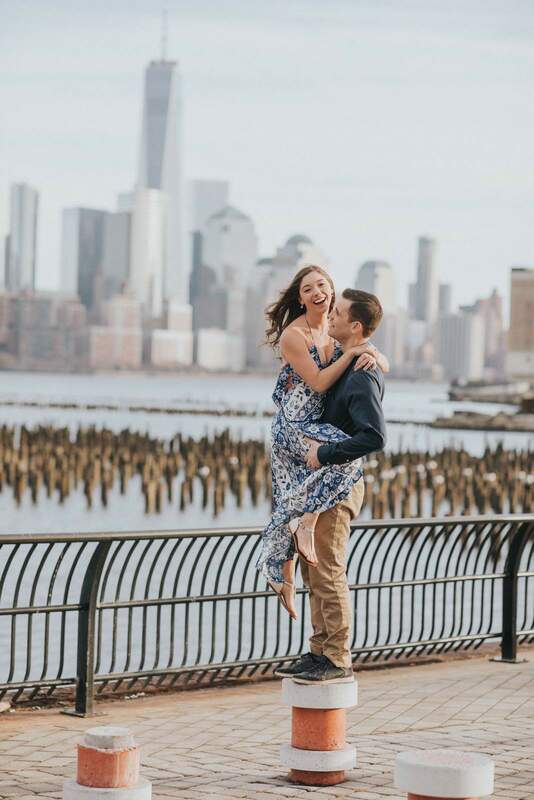 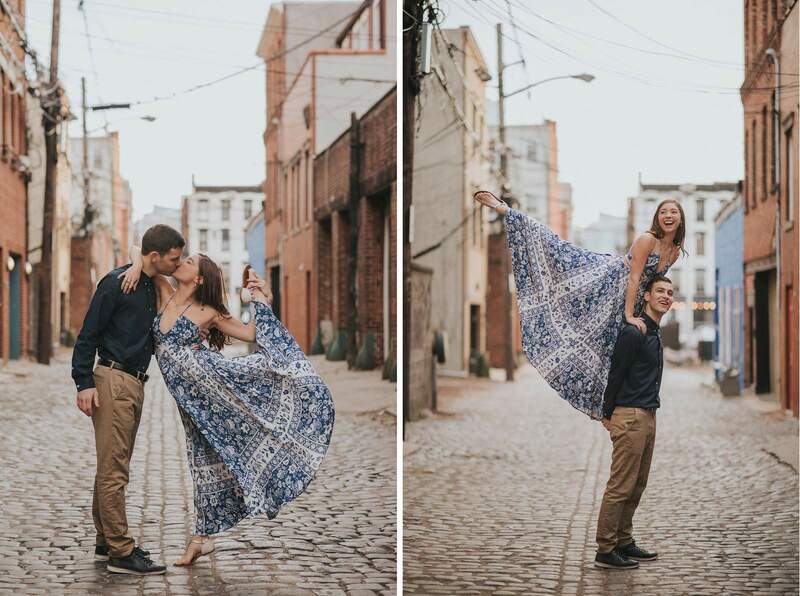 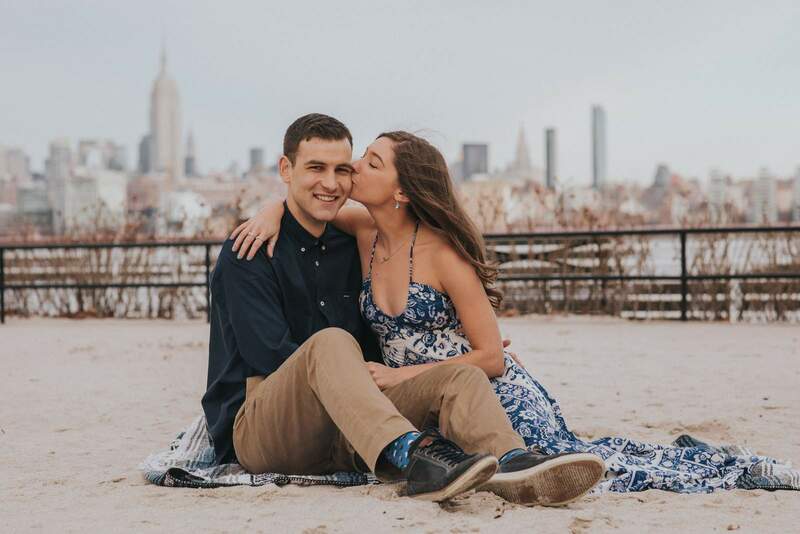 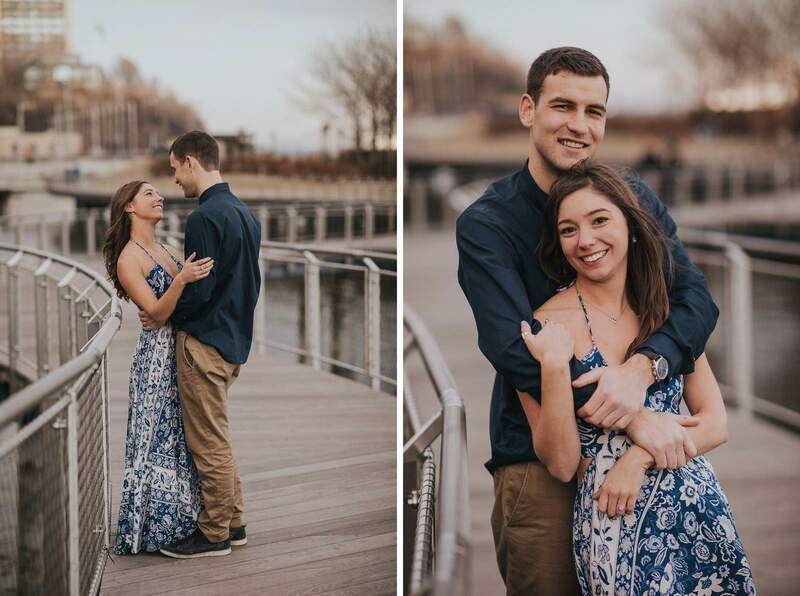 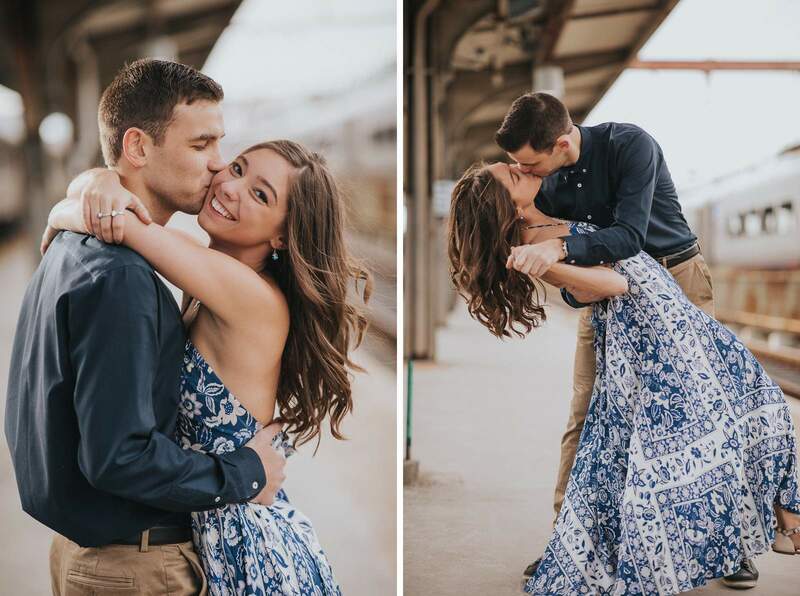 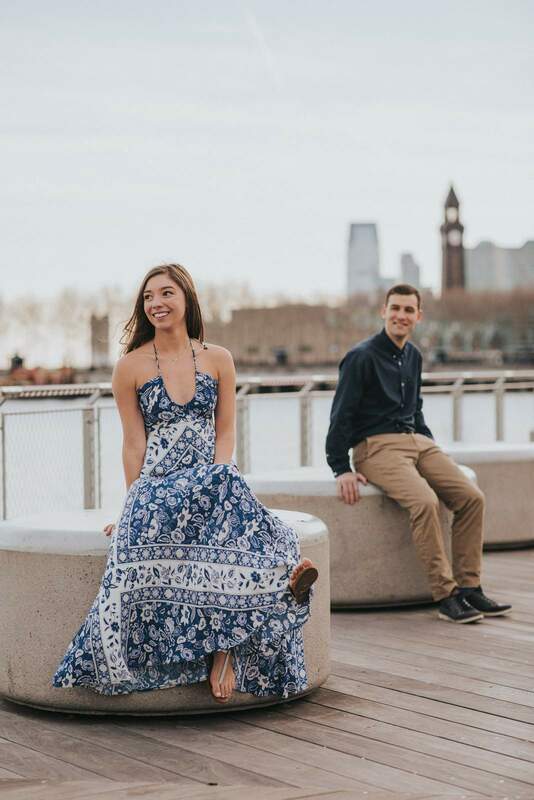 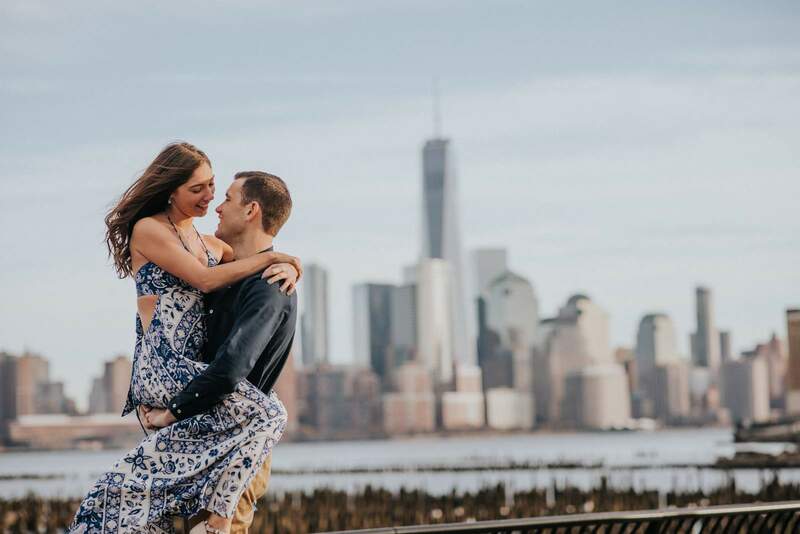 We loved capturing the connection and love between the pair and we cannot wait to photograph their wedding day in Sea Girt later this year!